If you are interested in making a tax-deductible donation or multi-year pledge towards this effort, please contact us. Also included in this restoration project will be state of the art education programs in conjunction with UCI’s Henry Samueli School of Engineering on Coastal Engineering and Coastal Dynamics. 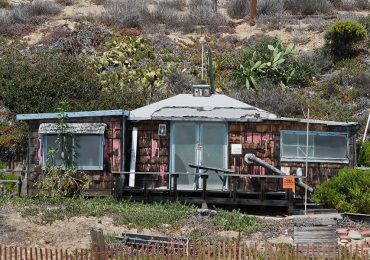 The dorm style Cottage #20 will accommodate high school students for a two night stay while conducting hands-on experiments in the Crystal Cove State Park outdoor classroom and laboratory. 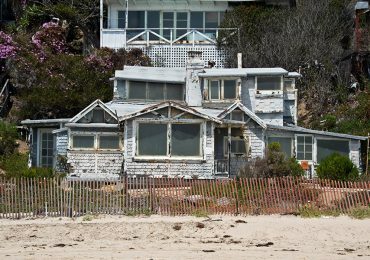 A donation from you and your family towards this restoration project will assist Crystal Cove Conservancy in creating a sustainable future for all of Crystal Cove State Park. During the next 38 years, during the term of our contract, a percentage of all revenue is re-invested back into the park. 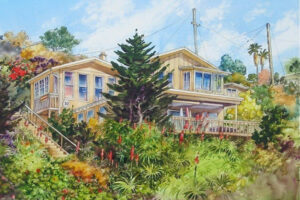 Additional revenues will be set aside to expand on-going preservation, conservation and education programs. 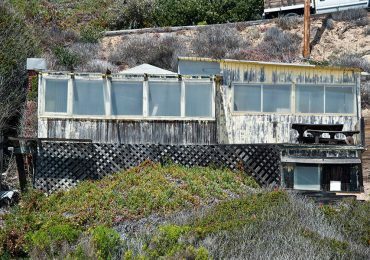 Crystal Cove Conservancy and California State Parks have a new donor recognition plan associated with the final phase of restoration to recognize those individuals that are interested in leaving a lasting legacy at Crystal Cove. Name recognition and benefits under this new plan begin at $5,000. To learn more about this, and the benefits associated with Heritage Legacy gifts, please contact Laura Davick Founder & Campaign Chair. 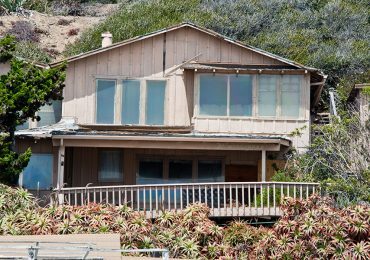 The timeline for completing the final 17 cottages at Crystal Cove State Park is estimated at five years. The remaining campaign goal of $19M to complete the restoration portion of the project is now our number one priority. To review the complete project budget, and all funds raised to date, please view the 2-page fact sheet below. Become part of this important Legacy project. It’s up to us! 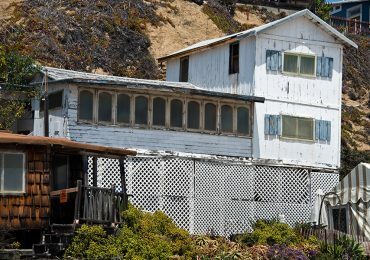 Originally part of the Irvine Ranch, Crystal Cove State Park is one of Orange County’s most iconic destinations, giving visitors a glimpse into the past of simpler times along the California Coast. 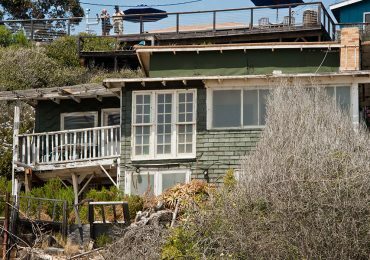 It holds a place in California history for the filmmakers, plein air artists and families who lovingly built and preserved this community for the better part of a century. 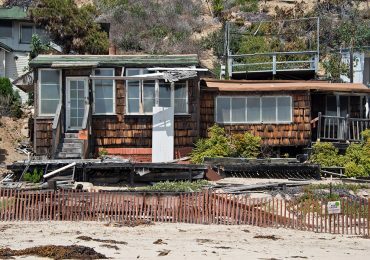 When Crystal Cove was going to be turned into a luxury resort in1999, Laura Davick founded the Alliance to Rescue Crystal Cove to safeguard this historical legacy as a state park, protecting it for generations to come. 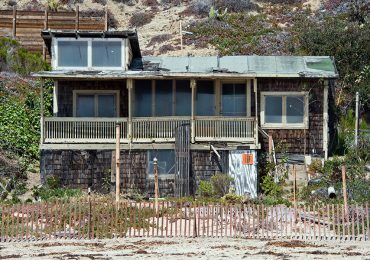 The organization transitioned to Crystal Cove Conservancy in 2017 to reflect our mission of preservation, education, and conservation at Crystal Cove State Park. 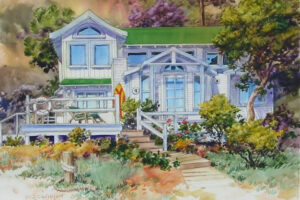 The Heritage Legacy Project for California represents the final phase of restoration needed to complete this vision for Crystal Cove State Park, including building the infrastructure to restore the remaining 17 historic cottages; supporting new and expanded educational programs; restoring full access to the public beach and state park; and protecting the natural environment. 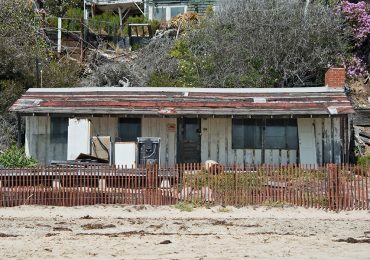 A fully-restored state park will double the overnight occupancy at the park and will provide funding for a sustainable future for Crystal Cove Conservancy, Crystal Cove State Park and the Crystal Cove Historic District for the education and enjoyment of visitors and future environmental stewards. No additional funding from the state’s general fund will be needed to maintain the Historic District once this final phase has been completed. 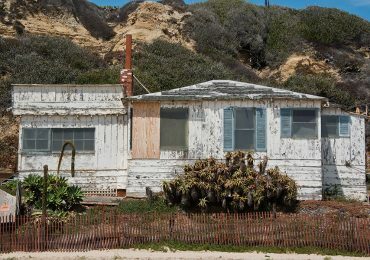 With a proven track record of implementing successful large-scale capital improvement projects, built on an achieved self-sustaining business model, and staffed by experts in nonprofit management, historic preservation, environmental education and conservancy experience, Crystal Cove Conservancy is ideally positioned to implement this final phase of renovation to preserve one of California’s great heritage sites. 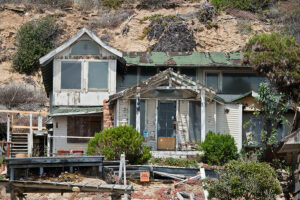 SHOULDN’T FUTURE GENERATIONS EXPERIENCE CRYSTAL COVE AS WE HAVE? 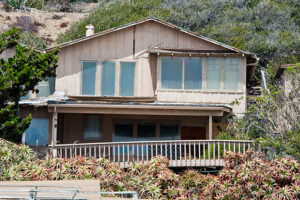 100 YEARS FROM NOW, CRYSTAL COVE WILL BE EVEN MORE IMPORTANT, AND MORE LOVED THAN IT IS TODAY. 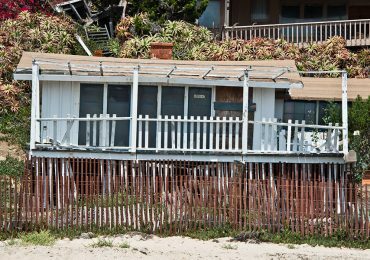 the protection and preservation of important resources here at Crystal Cove State Park. 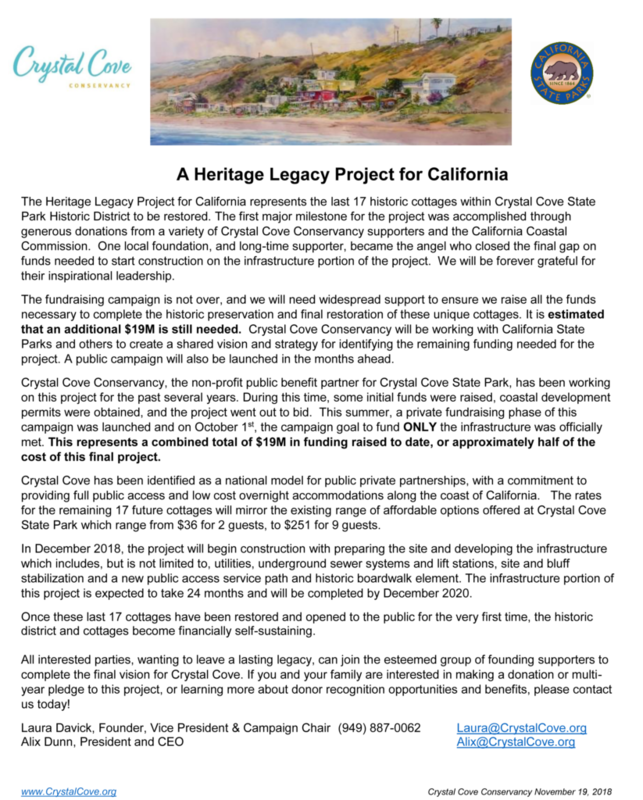 The Heritage Legacy Project for California lays the groundwork to provide full public access to the final area within Crystal Cove State Park that is currently closed to the public. 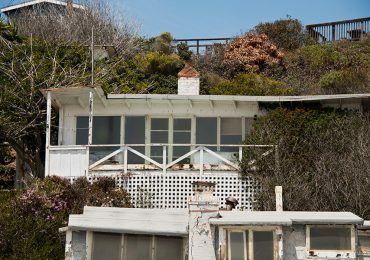 It will provide the infrastructure required to renovate the remaining 17 cottages that are on the National Register of Historic Places and provide affordable overnight accommodations to the public. 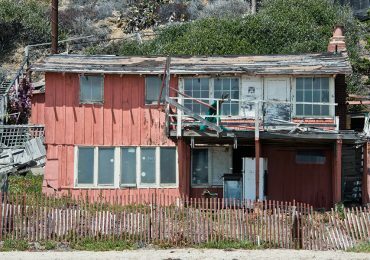 The Heritage Legacy Project for California is the final capstone project to conserve Crystal Cove State Park, a state treasure that holds strong cultural and historical significance for Californians and visitors from around the world. 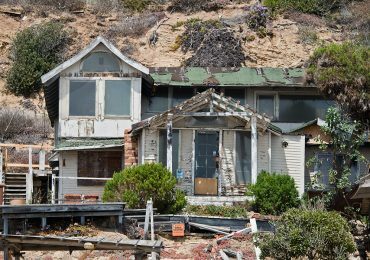 With the park’s beaches under increased stress from storm surges, flooding, and erosion, Crystal Cove State Park is the ideal microcosm to study the effects of climate change on California’s coast. Building on our track record of developing innovative educational programs that link hands-on learning to the outdoors and leveraging our existing close partnerships with local teachers, University of California, Irvine researchers, and Crystal Cove State Park land managers, Crystal Cove Conservancy (The Conservancy) is creating a statewide model of programs focused on coastal sustainability, climate change and engineering. 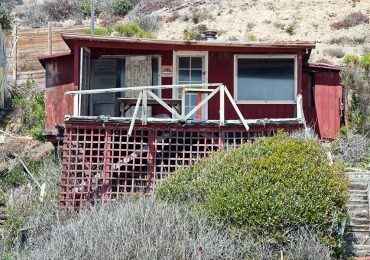 Upon completion of the Heritage Legacy Project for California, the Coastal Dynamics program will become an overnight experience for a minimum of 36 nights per year, where underserved youth will dive deeply into engineering investigations during the day while spending two nights in Cottage #20. 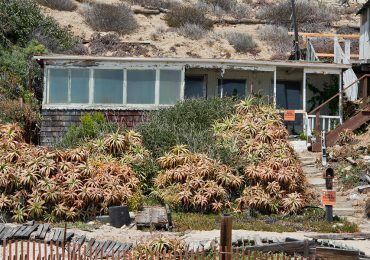 Crystal Cove Conservancy has received $1 million from Coastal Commission mitigation funding to create an educational endowment to fund these overnight programs. In addition, The Conservancy will run an interpretive exhibit to communicate the effects of climate change and how the coast is changing to nearly 2 million annual park visitors. Crystal Cove Conservancy’s nationally-recognized educational program, the Marine Protected Area Citizen Science Cruise, fosters sustainable conservation of the ocean through citizen science. Junior high and high school students collect real scientific data that assists State Park natural resource managers in monitoring the health of the ocean and empowers students to make a lasting contribution to the protection of California’s coast. 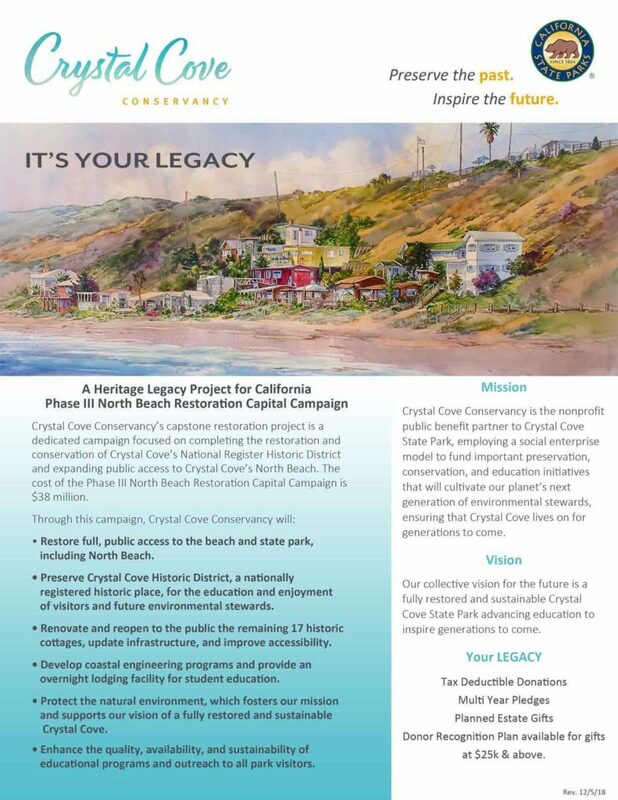 The Heritage Legacy Project for California will complete the final piece of the Preservation and Public Use Plan for Crystal Cove State Park and will provide new educational opportunities to study environmental issues affecting the ocean. 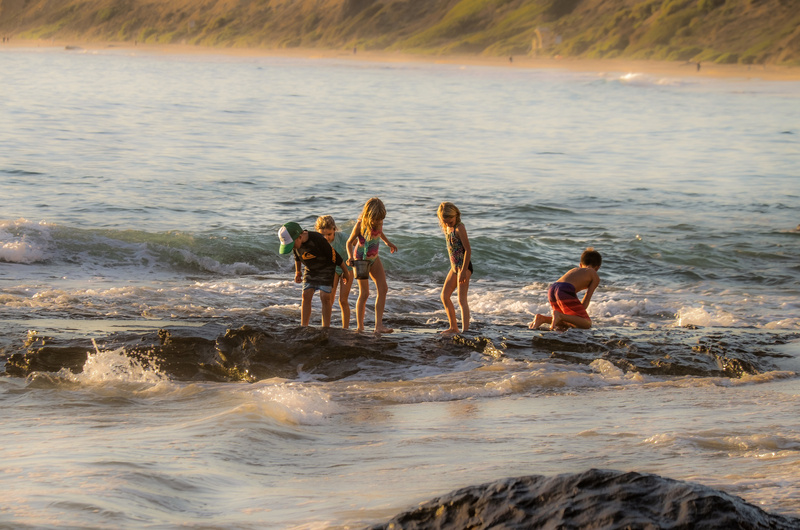 Crystal Cove Conservancy’s education programs use science to monitor, restore and protect the nearly 2,800 acres of public lands at Crystal Cove State Park. Crystal Cove Conservancy directly involves students in the scientific process, practicing higher level skills like data analysis, modeling, and critical thinking while collecting and analyzing data for real scientific experiments that monitor the health of Crystal Cove State Park. By involving student and the public in citizen science monitoring, The Conservancy has developed a model for low-cost, sustainable conservation of our earth’s natural resources. The Heritage Legacy Project for California will double the number of overnight occupants at the park and increase the number of students and public visitors participating in our educational programs.